Searching for information should not resemble panning for gold. Readers don’t want to wade through verbose sections of text to find the golden nuggets of information and won’t when more information is readily available. Stop wasting your efforts with the “won’t” audiences! After all, what’s the point in writing articles if your articles aren’t read? 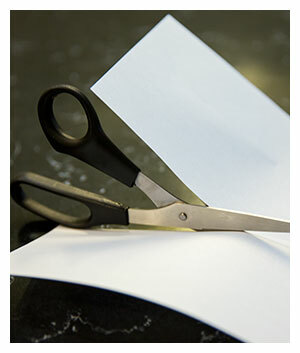 Get readers engaged in your articles by ensuring only the key information makes the cut. 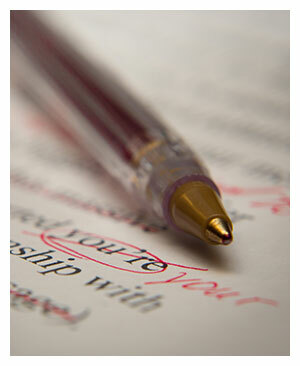 Revising and proofreading are critical steps in writing and growing as an Expert Author. Revising is a hard step for many and it’s often skipped. I get it – you’re close (sometimes too close) to your articles. You’ve raised it word-for-word and now you’re being asked to gut it, tear it apart, and then serve the best parts to your audience. The whole process can be scary, exhilarating, frustrating, and intense. Change your mind and think of it like this: Writing is very forgiving. It’s flexible and loves all of the attention you can give it, including ruthless editing. At the end of the day, you and your readers should be satisfied with your articles. Use these steps to achieve this satisfaction. In our previous post, we featured a list of 100 words compiled by the EzineArticles Editorial Team. Only some of the words were inspired by our Editors’ love for the English language (such as “ballyhoo”). A majority of the words were inspired by writing terminology (such as “simile”) as well as several words new writers are recommended to learn (such as “precipitous”) prior to their advancement into writing professions. Should you use all of these words in your articles? Please note: Read this post first. We clarified our position. A Great Vocabulary Makes Compelling Reading! The EzineArticles Editors have compiled a list of 100 words they recommend every Expert Author should know to be more concise, descriptive, and engaging. Show you’re a master of the English language by spicing up your writing with the following words and feel free to share this graphic. Simply click on the graphic below to view in a new window and then click the image or select Ctrl (on your keyboard) and then + or – to zoom in or out. By no means is this an exhaustive list. Let us know what great words you would add – we’d love to hear from you! When you’re part of a writing community, such as EzineArticles.com, there comes a time when you’re asked to copy edit a friend or family member’s work. This recently was the case for me when I accepted a request to review a friend’s magazine. Denial – “You’re too strict,” she said. Anger – Frustrated and feeling cornered, “I was never formally educated in school” she spat out. Now I was confused. Punctuation and sentence structure are part of good grammar! Would You Back up the Backup? In this edition of the Top Misused Words series, we are exploring the difference a space can make in changing a word’s usage and even its meaning. When in doubt, consider whether it’s a noun or a verb. You will find nouns typically occur without a space and verbs will typically maintain a space. However, as with everything in the English language, there are always exceptions. Without further ado, keep an eye out for these commonly misused words in your article writing! For many, learning and practicing good grammar may seem more like a punishment than an awesome opportunity to mold words into powerful ideas. This fear may have grown into full blown anxiety – no one likes having their grammar questioned. The result of this anxiety is not writing, proofreading paralysis, becoming overly defensive (not open to criticism), or obsessing over non-standard “grammar rules” that most grammarians couldn’t care less about. Yes, I ended a sentence in a preposition and I liked it. You did too, because “obsessing over non-standard ‘grammar rules’ about which most grammarians couldn’t care less” sounds condescending and arrogant. Article writing is about connecting with readers, building trust, and then taking a little journey together (whether to build long-lasting relationships, encourage an exchange, or more). The best way to connect is through your voice, not your words. Wait! Before you throw grammar completely out the window, remember that your readers still need to understand your message in order to connect with you. Always practice good grammar, but feel free to relax by tossing these 3 “grammar rules” right out the window. 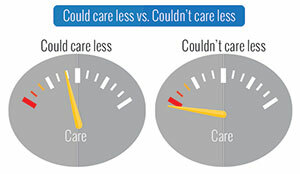 If You Could Care Less About Grammar, Then at Least You Care a Little! 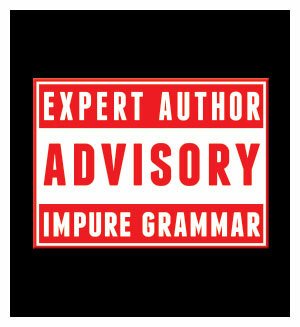 No matter who or where you are, good grammar can help you distinguish yourself as a credible expert. Maintain your authority as an expert by keeping readers amiably focused on your credibility and quality message. Watch out for these 5 grammatically incorrect phrases. Exercise good judgment in regards to the information you present in your articles. Exercise good judgment in regard to the information you present in your articles. 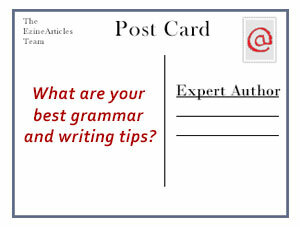 EzineArticles Asks: What Are Your Best Grammar Tips? Grammar can be tough to master – even in your own native tongue. Writing articles in a language other than your own native tongue can be even tougher, but – as so many Expert Authors have proven – it can be done while still maintaining quality! Even more, many grammarians have claimed non-native language learners develop a more learned understanding of a language better than its native speakers. Why? Because non-native language learners are able to compare and contrast their native language with the second language to note memorable differences in form and style. that you can share with your fellow authors? Run-On Sentence Examples: Does Your Writing Go On and On? Discover what run-on sentences are, how to avoid them, and how to improve your writing! 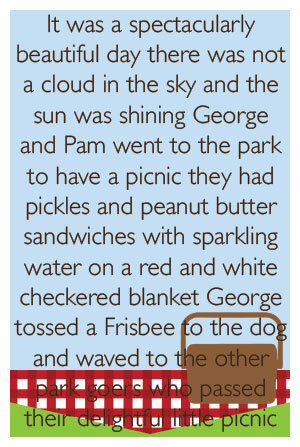 Run-on sentences incorrectly attempt to join two (or more) related complete sentences. It was a spectacularly beautiful day, there was not a cloud in the sky. It was a spectacularly beautiful day there was not a cloud in the sky. It was a spectacularly beautiful day. There was not a cloud in the sky. It was a spectacularly beautiful day, and there was not a cloud in the sky. It was a spectacularly beautiful day; there was not a cloud in the sky. It was a spectacularly beautiful day – there was not a cloud in the sky. Great descriptive writing forms a picture in your readers’ minds. Whether it’s a person, place, or thing, it calls upon all of the senses – sight, touch, smell, and even taste. 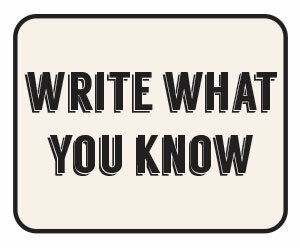 Descriptive writing shouldn’t be confused with verbiage because in descriptive writing, the reader is given something with which to connect. This form of writing also triggers different areas of your reader’s brain to further deepen their engagement. 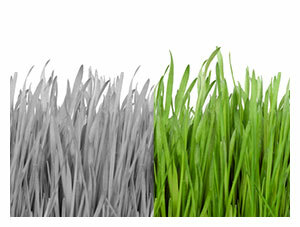 Think of descriptive writing as progressing from black and white into technicolor. Discover more with the following descriptive tips and methods to engage your readers.